Teachers, students, and chaperones alike, are you looking for that perfect eco-journey to take this summer? 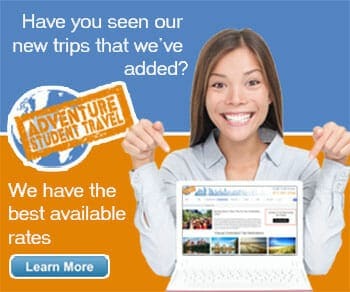 Let AST help, we have all the finest U.S eco-trips available! We have put together some of the most educational and entertaining tours regarding all that is ecotourism. We believe volunteering, exploring, and learning within our natural world is one of the best ways to learn in general, the beauty of nature only adding to these educational experiences. Any of these tours will give you an environmentally friendly glance into the natural world, witnessing different ecosystems, habitats, and flora and fauna. Conservation and local sustainability are a big part of these tours, as is exercise and outdoor recreation, so pack up those hiking boots and comfy clothes! From the wetlands and cypress groves of Florida to the Rocky Mountains of Colorado and the tropical forests of Hawaii, it's time for an adventure! Check out our Eco Trip Theme Page for more specific trip details! 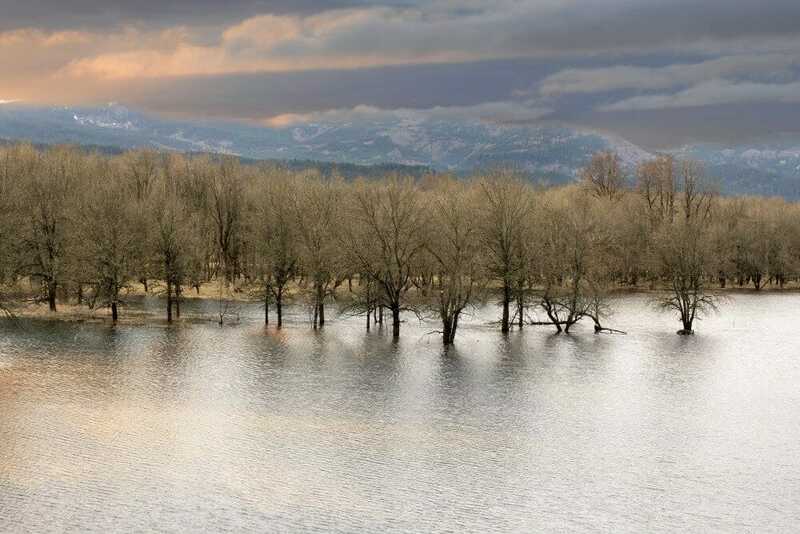 The very best of Washington County’s wetlands, lowlands, treetops, and state parks. Where: Midwest Oregon, near Portland. Best Time to Visit: September for weather, April for buds and blossoms. 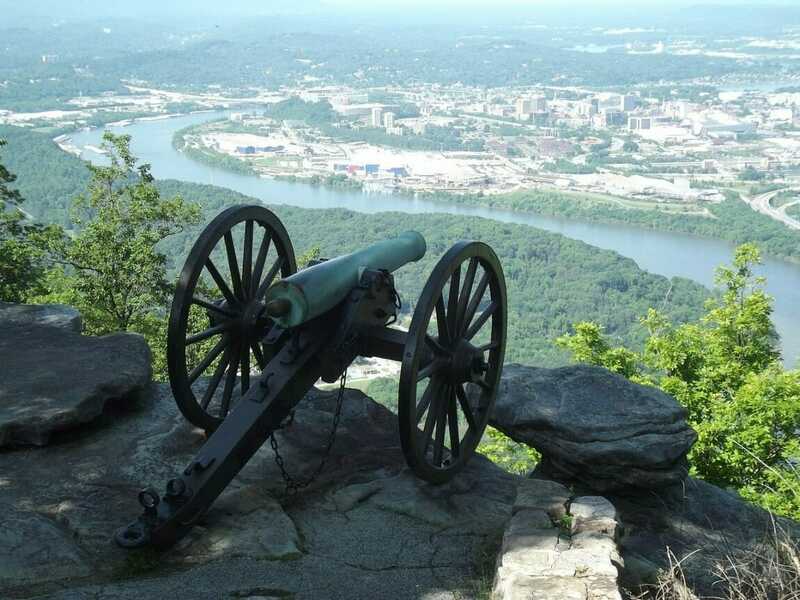 Explore the most scenic spots across Tennessee! 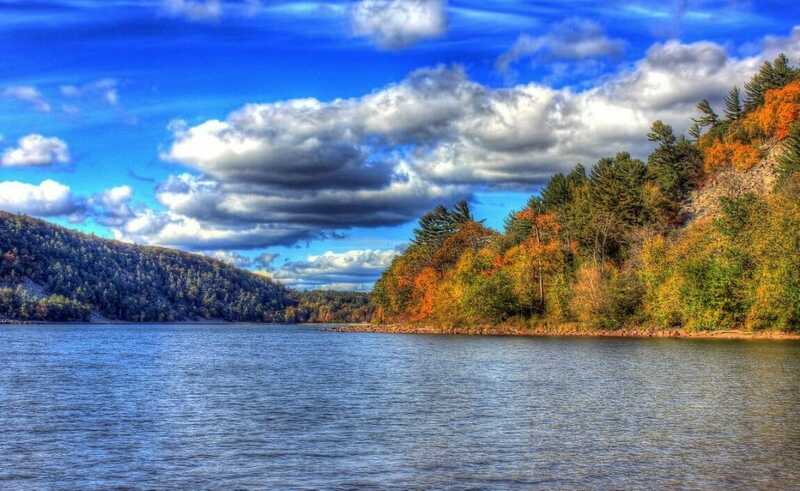 Best Time to Visit: September: fewer crowds, more foliage, more outdoor opportunity. Outdoor Recreation galore in one of the most beautiful places in the nation! What: Local eco resort, amusement park. Best Time to Visit: June for optimal outdoor fun, September for foliage. Nature and history all in one location! What: Kayaking, state park visits, horse adventures, local eco-safari. Best Time to Visit: March to May, August for cheaper rates. 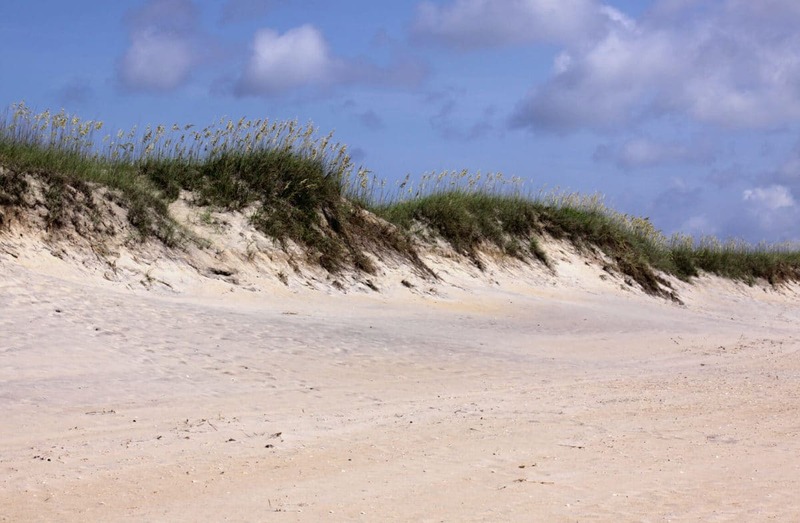 The beach, grass and sand dunes of the Outer Banks in North Carolina, USA. Landmarks, historic homes, and natural museums, oh my! What: Caves, mineral museum, local factors, the Dells, boat tours. Best Time to Visit: June for good weather, November-December for a less busy season and snowy sites. Some of the coolest Pacific marine biology lessons available! Best Time to Visit: September for the best tourist times, November for off-season fun. One of our longest, and most rewarding Alaska eco treks across the state. What: Everything from glacier watching cruises to mountain climbing and national park tours.